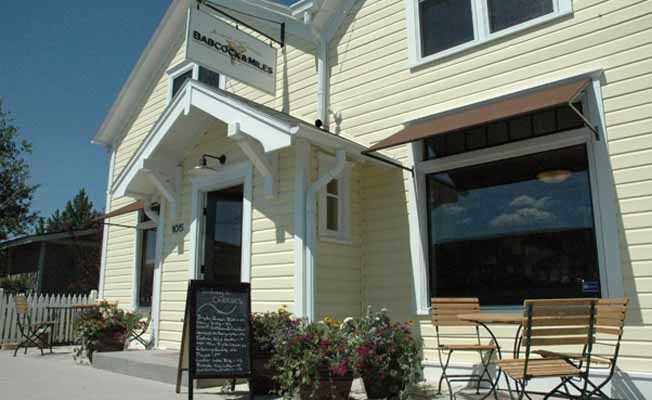 Babcock and Miles, LTD is a specialty food and wine store located in the historic western town of Red Lodge, Montana, nestled in the Beartooth Mountains near Yellowstone National Park. We offer our customers a wide selection of regional and imported items for the kitchen, pantry, and picnic basket, including artisan cheeses, coffees, chocolates, spices, locally raised lamb and Bison. In addition we stock a wide variety of wine and craft brewed beers.